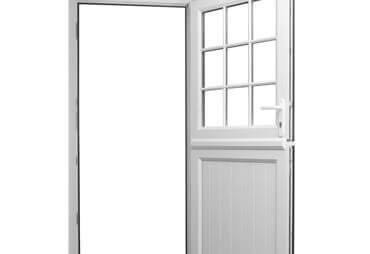 Our country-style uPVC stable doors are traditional and timeless. These doors truly offer the very best of both functionality and style. 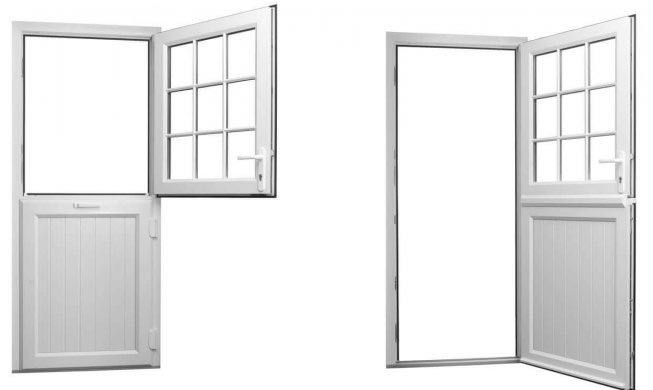 Extremely versatile, our uPVC stable doors are a quaint and charming alternative to standard back doors. Stable doors are ideal for family households, with a versatile opening arrangement which ensures home and loved ones are kept safe. 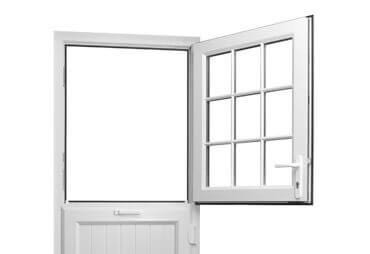 You can breathe a sigh of relief if you have curious children or pets that like to wander, our uPVC stable doors allow you to keep a watchful eye whilst providing simple and effective ventilation. Two sections open independently from each other as well as opening as a whole. This gives you amazing versatility when controlling the ventilation as well as the privacy and security of your home. Our market leading Duraflex stable doors give you a versatile configuration which caters to all properties. 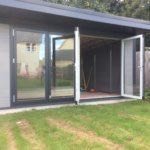 The Duraflex uPVC stable door gives you a choice of ventilation options, enabling you to benefit from lots of natural light whilst keeping the perfect balance of privacy and security. Our uPVC stable doors offer superior energy efficiency thanks to Duraflex’s 6 chambered uPVC profile. 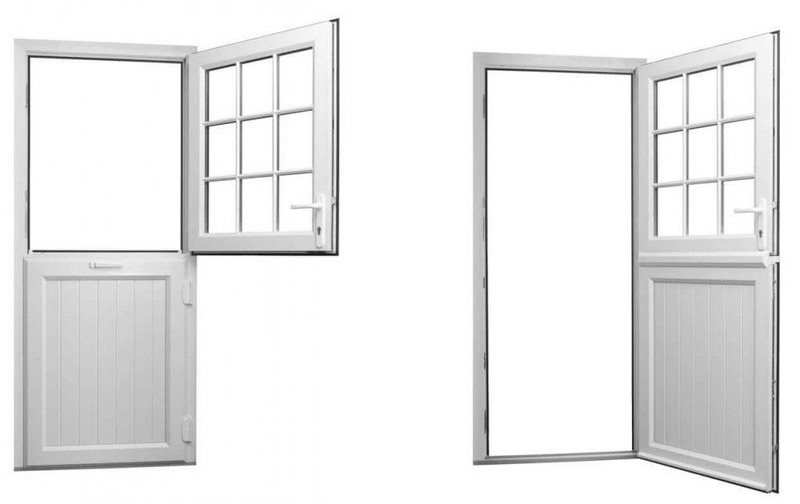 Our energy efficient stable doors will ensure your home is warm and comfortable. 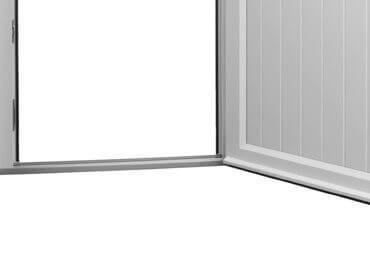 Multi-functional, our stable doors give you incredibly secure ventilation. You can let fresh air circulate your home with the peace of mind of knowing your pets and loved ones are completely safe. Choose from a choice of low threshold and wheelchair options. We offer both types across our whole Duraflex stable door range and each can be tailored to your required specifications. 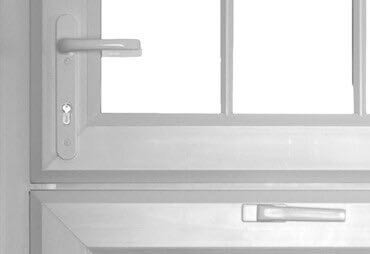 Secured By Design accredited, our stable doors have exceptional security properties. 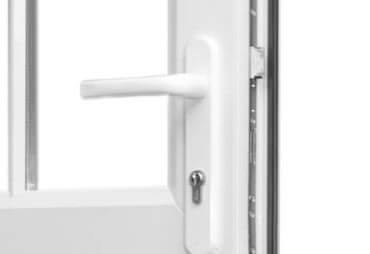 Fitted with high security locking systems as standard, our doors provide you with the ultimate protection. Double drip bars are fitted to both door sashes preventing any water ingress. 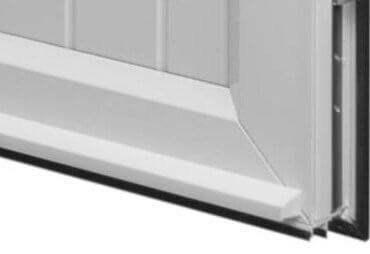 These double drip bars come as standard to ensure all our Duraflex stable doors are completely weather resistant. Choose from a selection of low threshold and wheelchair options. We offer both types across our whole Duraflex stable door range and each can be tailored to your required specifications.